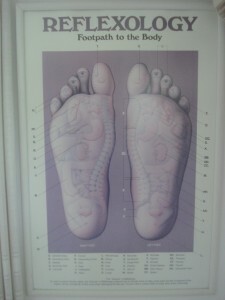 Reflexology is an integrated medicine method involving the application of pressure to the feet. This natural healing art allows for a holistic rejuvenation of vital body organs and glands, as reflex zones in the feet correspond to specific parts of the body. 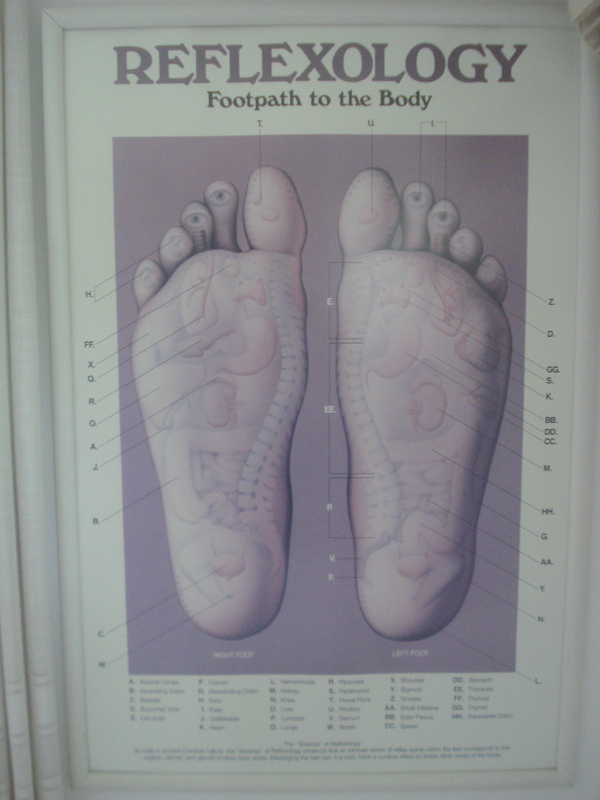 Reflexology relieves inner tension, improves circulation and flow, and helps promote natural bodily function.